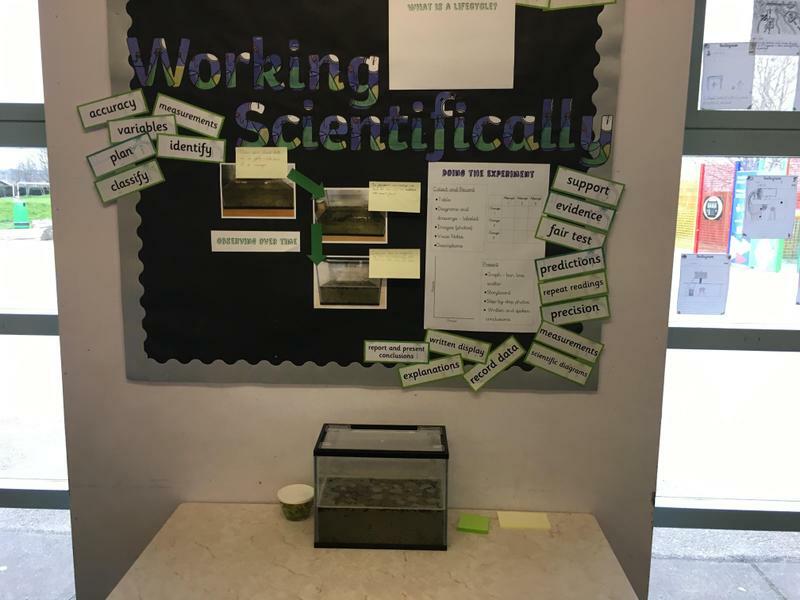 On Thursday 14th March, Year 6 found something unusual in their classrooms – something that some had never seen before! 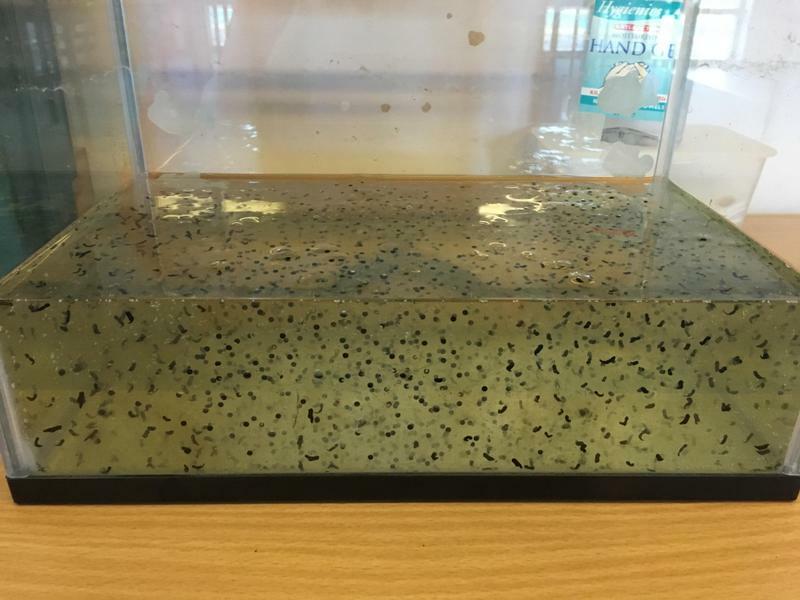 After asking questions and making predictions as to what it could be, Miss Swinbank and Mrs Parkinson revealed to the children that it was frogspawn. We then began to look at the lifecycle of a frog and how this is different to a mammal’s lifecycle. 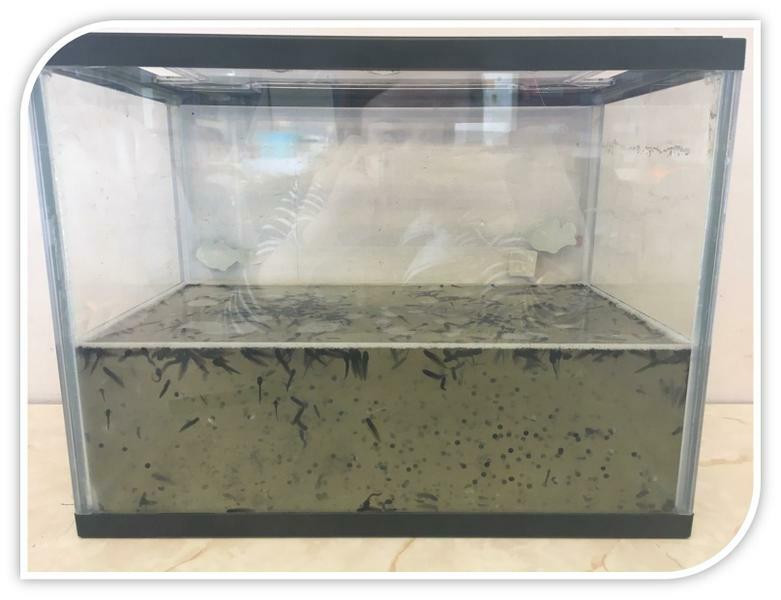 The Year 6 children will be working scientifically with the frogspawn, observing the changes that occur over time, recording their observations and making predictions. 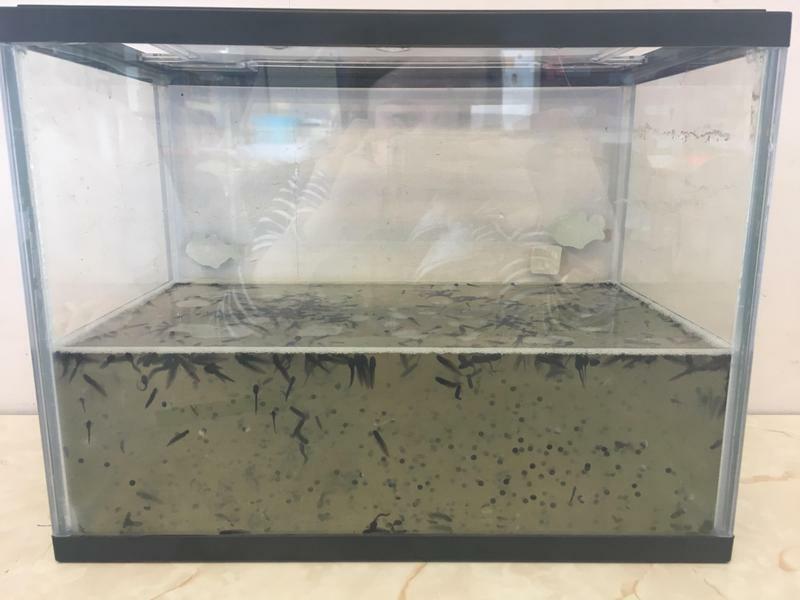 We have already seen a huge development, with tadpoles now swimming around the tank. 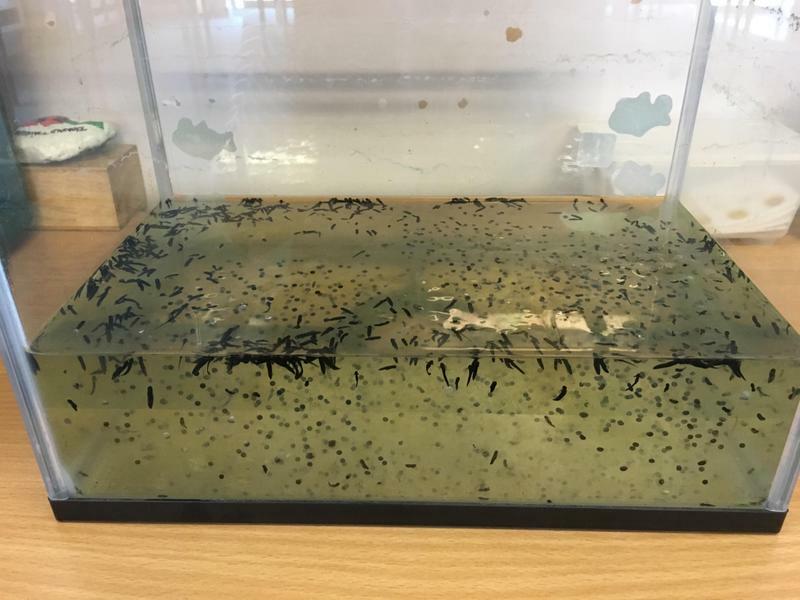 The tadpoles will remain in the classroom until the Easter holidays, when Miss Swinbank will then release them back into the wild, from where they were found.